Забавно! Можно прямо на базаре купить голливудскую улыбку! Oh my God, what horror! 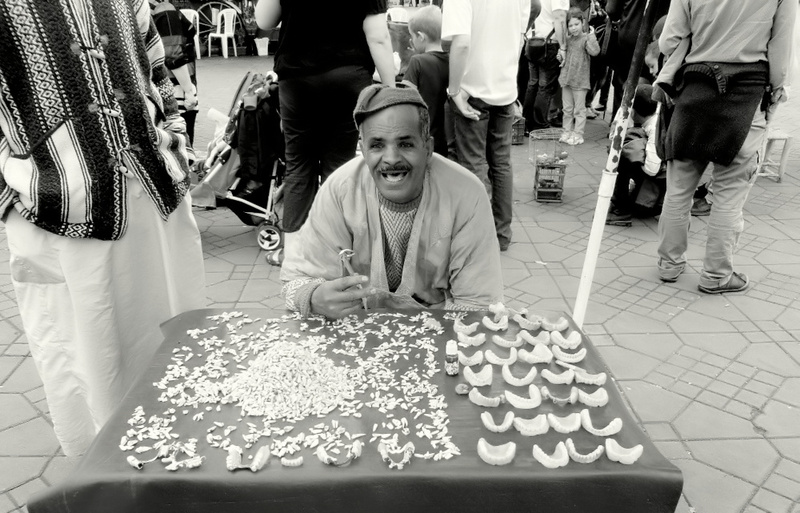 He sells teeth? Кто-то что-то ищет в его голове! Yes, Jollyn, they sell teeth!!!!! And he is washing the brain.... the man is crazy!!!!! fantastic moment and capture, Jose! Excellent moment captured, my friend!! !